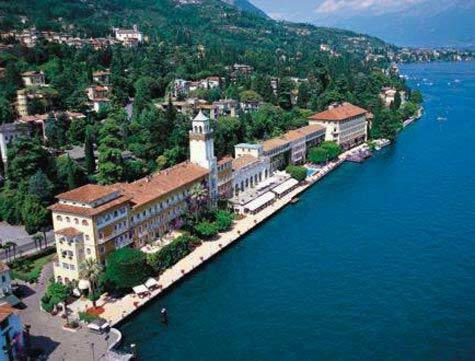 Built in 1870, The Grand Hotel Majestic sits on the banks of Lake Maggiore and is a superb example of the Belle Époque style. The panorama from the hotel is spectacular, with views towards the mountains, Borromee Islands and Lake Maggiore. 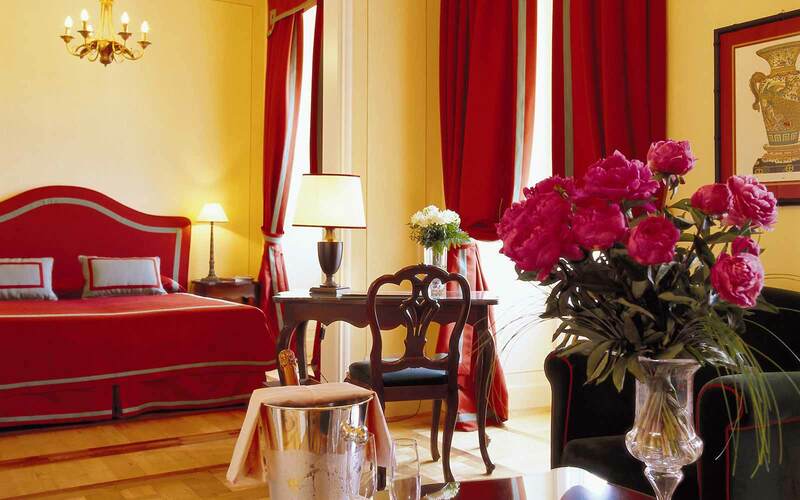 A historic favourite of musicians such as Claude Debussy, Toscanini and Eleonara Duse, the Grand Hotel Majestic has a long reputation for elegant service and beautiful surroundings. 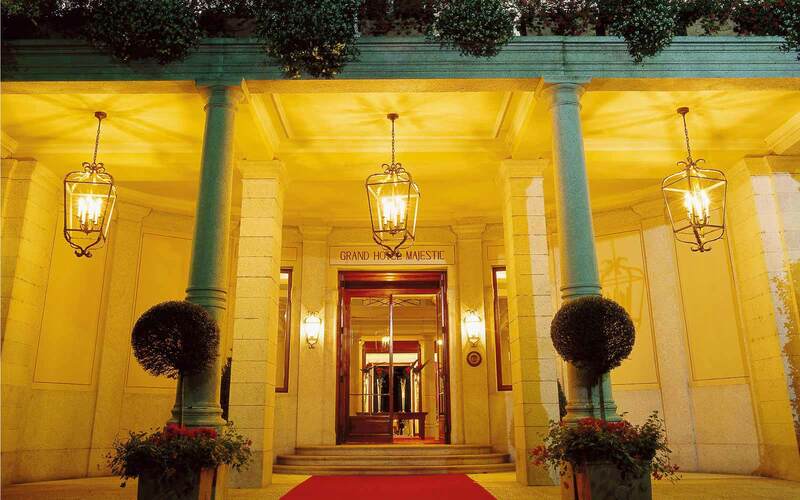 In 1930 the Grand Hotel Majestic was acclaimed one of the most beautiful hotels in Europe by ‘Town and Country’. 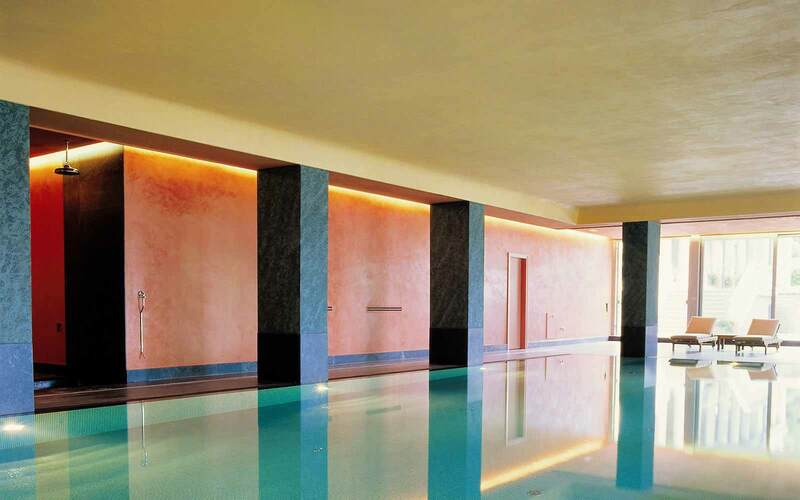 Now, thanks to extensive renovations, lovingly carried out by its present owners, it is poised to rank once again, as one of Europe’s top luxury properties. 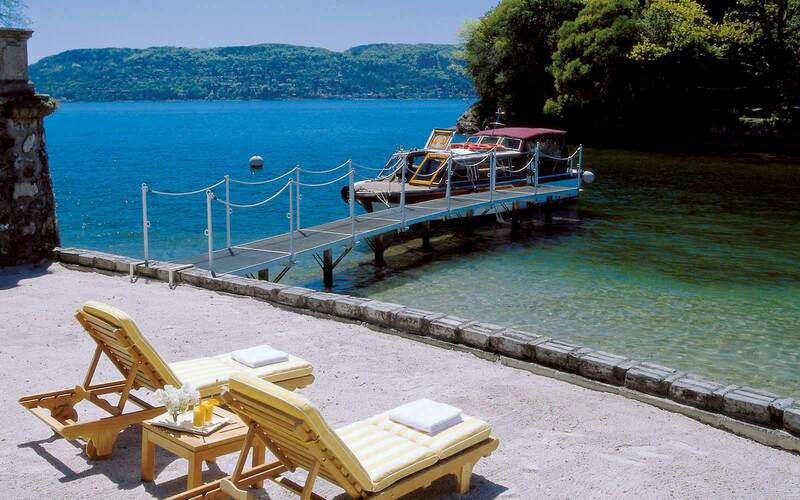 It has a charming English-style country garden, and also boasts a private waterfront with its own jetty and beach near the picturesque island of San Giovanni. 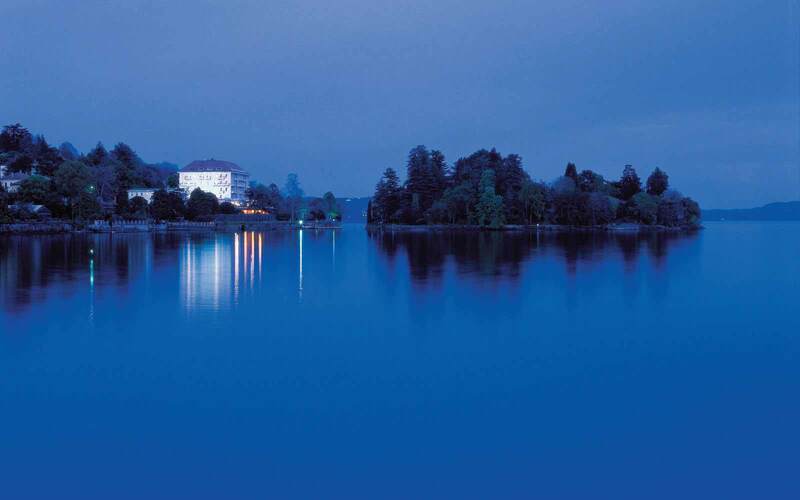 The 76 rooms are elegantly furnished, some with views of the lake. Breakfast is buffet style. 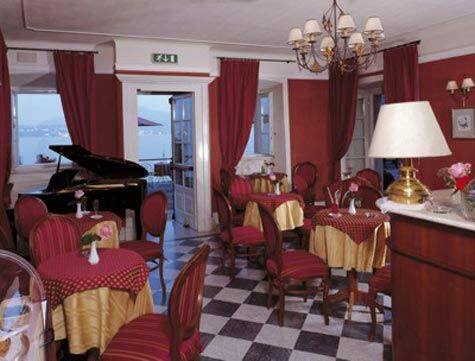 For dinner, Restaurant La Beola, with its classic décor overlooking the Lake, offers typical local cuisine. 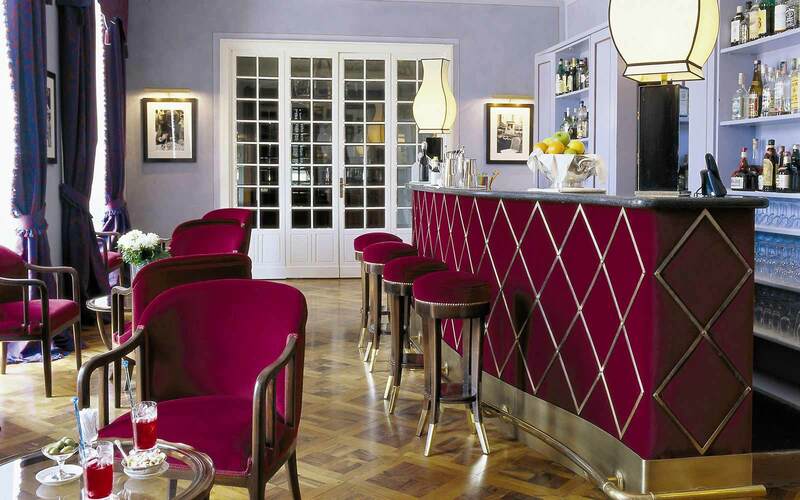 Recently renovated to the highest standards, the atmosphere at "La Beola" is elegant and refined. 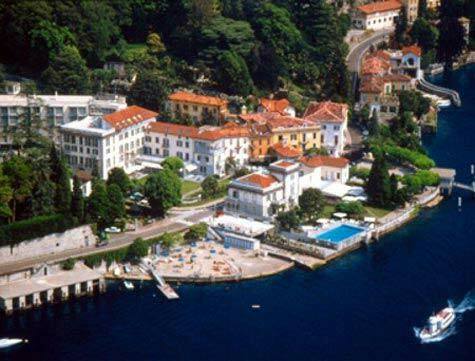 Immense panoramic windows overlook the flower-scented gardens, the beautiful lake and the nearby Borromee Islands. The Chef and his staff are fully committed to making each guests dining experience an unforgettable one. 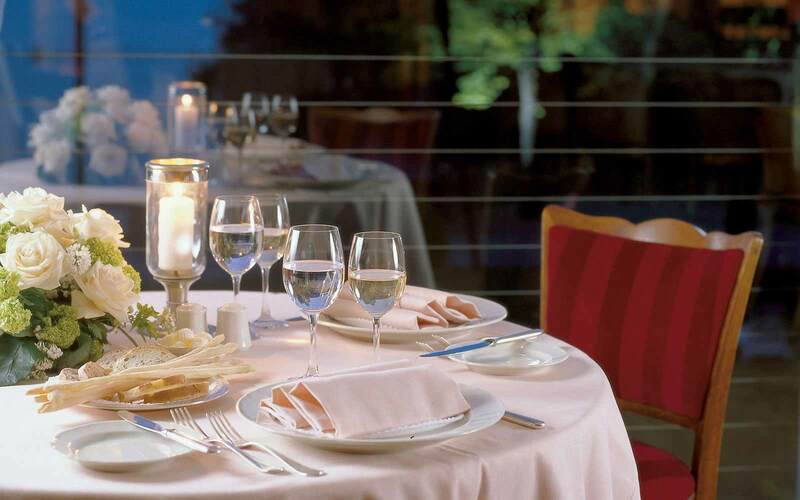 Sample dishes include noodles with saffron and scallops, rabbit stuffed with foie gras, and zabaglione parfait. For lunch ‘Il Portico’ offers guests snacks and lighter meals, including salads and regional dishes, outside on the patio. Bar Toscanini is a chic, intimate bar, offering great cocktails, an inviting atmosphere and incomparable views of the lake from its fabulous terrace, making it a pleasant meeting place for guests at just about any hour. 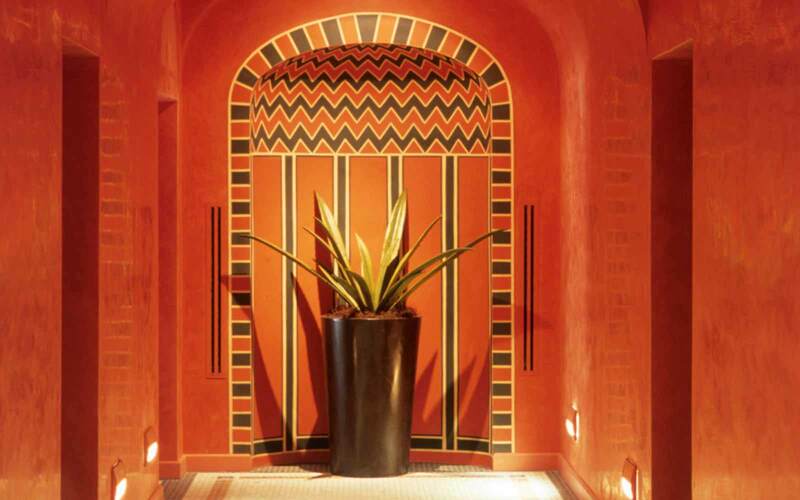 The newly built spa and wellness centre offers excellent treatments and massages, together with a sauna, in-door pool and a state-of-the-art fitness room.